The benefits of Himalayan salt sole include: Detoxifies the body by balancing systemic pH. Improves hydration by providing trace minerals. ... Helps balance blood pressure because it provides unrefined, mineral-rich salt in an ionic solution. 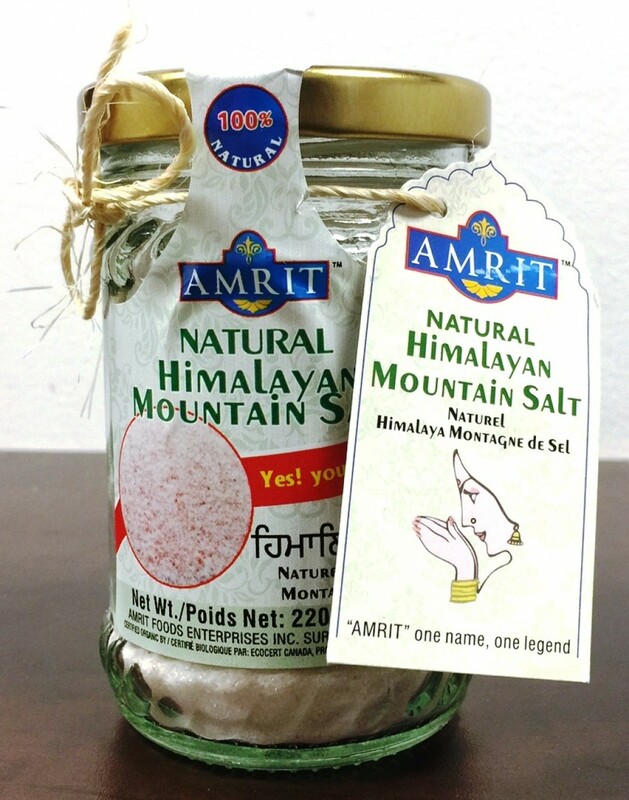 With its delicate pink, rose-like color, Himalayan salt is visually distinctive and prized for its purported nutritional profile as it contains a high number of essential minerals.